FEATURING GANSANGO DANCE AND MUSIC, NAOMI WACHIRA, HOODOO MARIMBA, AERIAL ARTS WITH SARAH PROCHNAU, 3 PIE-EATING CONTESTS! BEER GARDEN, OVER A DOZEN HANDS-ON ART BOOTHS, LOCAL FOOD. It’s a colorful world! Methow Arts invites you to celebrate the beauty of our multi-hued planet on Tuesday, July 4th at the 30th annual Arts Festival in the Twisp River Park. The art booths give Arts Fest participants a chance to explore the colors, textures, and patterns of the world, with projects ranging in difficulty from simple to intricate, to appeal to all age groups and levels of manual dexterity. Along with perennial favorites like face painting and tie-dye t-shirts, Arts Fest 2017 booths include dreamcatchers, sand mandalas, Ndeble-style dolls, and many more opportunities to get creative. Gansango Music & Dance presents traditional and contemporary dance and music from West Africa – drawing on the stunning talent of multicultural dancers and musicians including historical and social dances from Benin, as well as modern arrangements of contemporary dance moves from across the West Africa region.. Live drums (djembé, djun-djun and paholé) and percussion (shaker and bell) accompany Gansango’s modern dance arrangements based on traditional movement while colorful costumes provide cultural context for their dances. 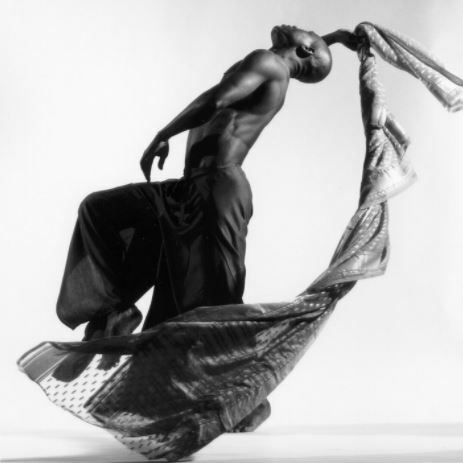 Most Gansango artists originate from West African countries such as Benin, Togo and Ghana, and currently teach classes, workshops and residencies in the Seattle area. The team is thrilled to be here at the 30th Annual Methow Arts Festival to share the music and dance of West Africa with you this year! They invite you to clap, cheer and dance if you feel moved to do so. Experience the talents of Seattle singer-songwriter Naomi Wachira. Naomi was born in Kenya and grew up singing gospel music in a choir of family and friends. Inspired by the music of Tracy Chapman and Miriam Makeba, Wachira saw the potential for song to make the world a better place and set out to create music that is “poignant, hopeful and life-giving.” Since her arrival on the Northwest music scene, she has received numerous accolades, including being named “Best Folk Artist” by Seattle Weekly, and has cultivated a growing base of enthusiastic fans. 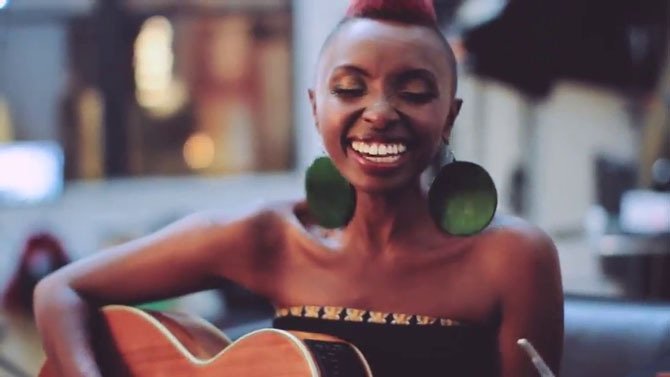 She has released three recordings to date–“African Girl” (2012), “Naomi Wachira” (2014) and “I am Because You Are” (2015)–and her fourth album “Song of Lament” is scheduled for release in June 2017. LISTEN to her Song “Beautiful Human” rated song of the day by Songwriting Magazine. The eleven women of HooDoo Marimba Ensemble are local to the Methow Valley. Much of our marimba music is based on the mbira, the ancient tribal instrument of the Shona people of Zimbabwe. This instrument is deeply embedded in the Shona culture’s rituals and traditions dating back thousands of years. Their intricate interlocking polyrhythmic melodies were arranged for the marimba (singing wood) and is known worldwide for its joyful inspirational sound. Aerial Arts with Sarah Prochnau and more! THIS YEAR’S ART BOOTHS – THEME: IT’S A COLORFUL WORLD. 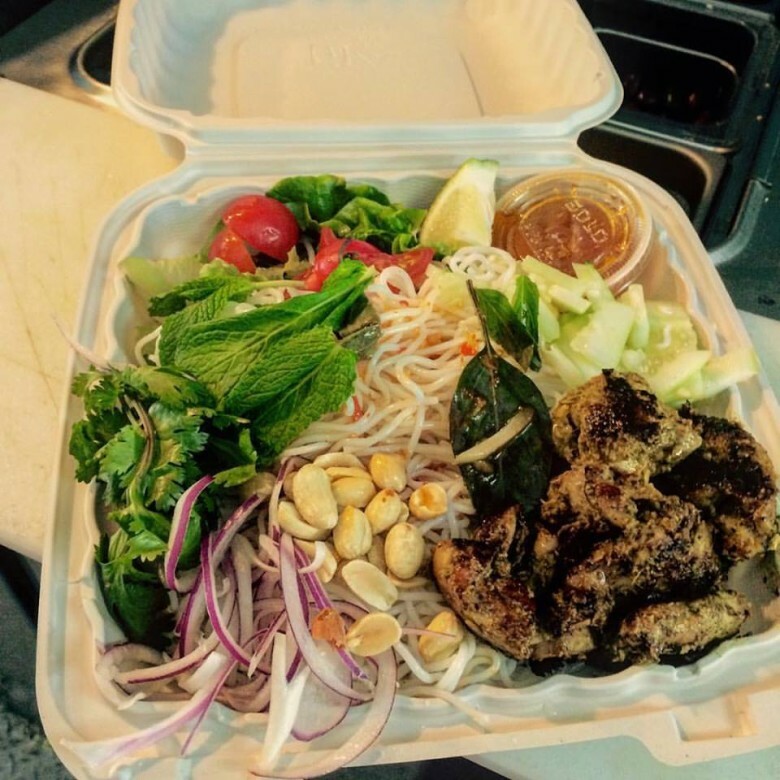 A fresh mix of tantalizing options from our local food vendors: La Fonda Lopez, Rocking Horse Bakery, FORK Food Truck, Iced Blue Star Coffee and more will be available for purchase. Please remember to bring cash. We will also offer a beer garden to quench your thirst. Bring your ID. Cold brews, smooth wine and more.